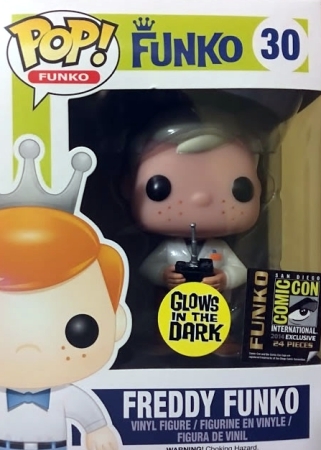 While lightning never strikes twice according to Huey Lewis, that’s not quite true for the Funko Pop Back to the Future figures. 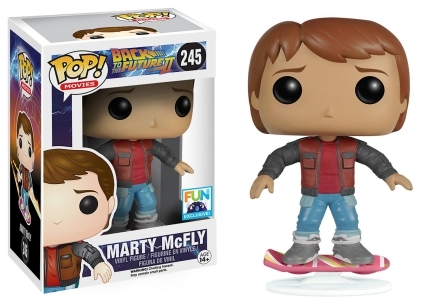 The vinyl series features the time-traveling duo from the first two films in the Back to the Future (BTTF) franchise. Despite being released in 1985, BTTF reaches across generations as its main characters—Marty McFly, portrayed by Michael J. 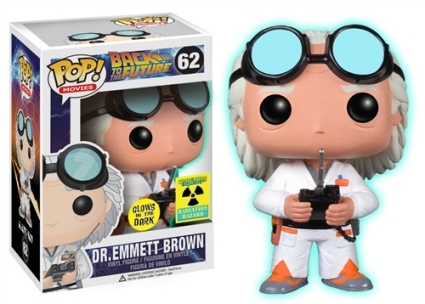 Fox, and Christopher Lloyd as Dr. Emmett Brown—are pop icons. 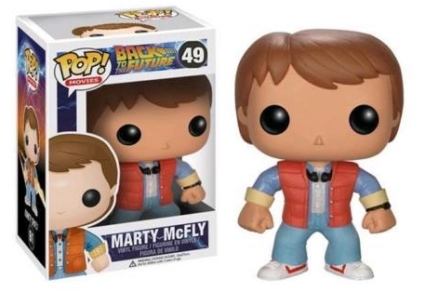 Their Funko Pop Back to the Future figures are just as memorable, too. In classic '80s attire, McFly wears blue jeans with his life preserver, I mean vest. Also visible are Marty’s headphones and wristwatch. 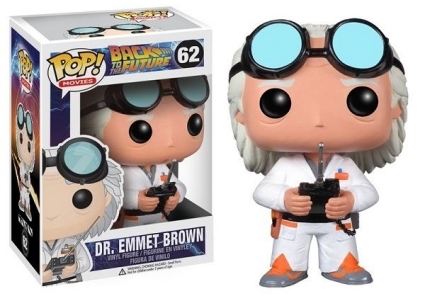 Dr. Emmett Brown, a.k.a. 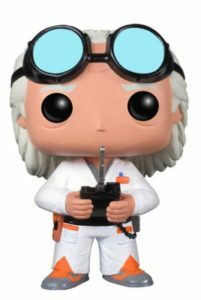 Doc, is posed with goggles resting above his eyebrows, while holding the DeLorean's remote control. 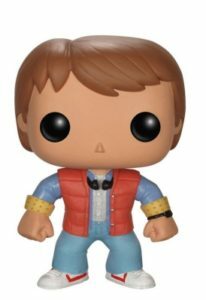 Shop for Pop Back to the Future Figures on Amazon. 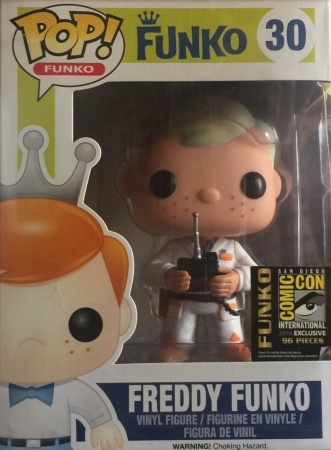 Included in the main Pop! Movies line, the set might be confusing for some collectors since there are different box numbers with the same figures. The first packages were printed as #61 for Marty McFly and #62 for Dr. Emmett Brown, however, this conflicted with the numbering for Pulp Fiction. The famed Back to the Future duo were later given #49 for Marty and #50 for Doc. 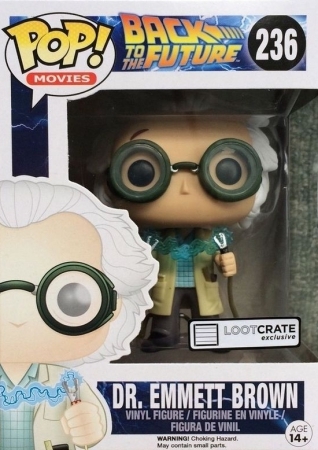 Exclusives featuring the pair from Back to the Future II include Marty McFly on a hoverboard and Dr. Emmett Brown holding a pair of jumper cables. 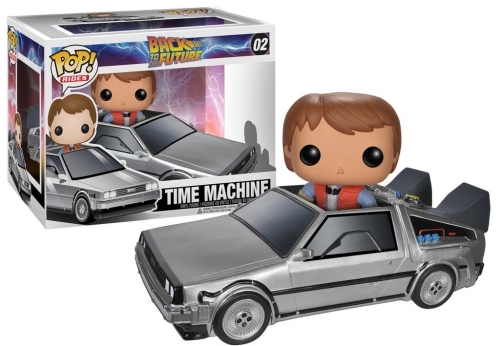 Fans of Doc's classic DeLorean DMC-12 are in luck because the Time Machine (with Marty) is part of Pop! Rides. 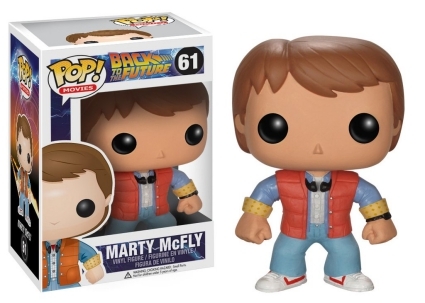 See more Funko Back to the Future options with the vinyl guides below. You can also check out additional Back to the Future collectibles with our related profiles.